Avalon Lords: Dawn Rises showcases its impressive gameplay and features as this impressive strategy game hits Steam Early Access. 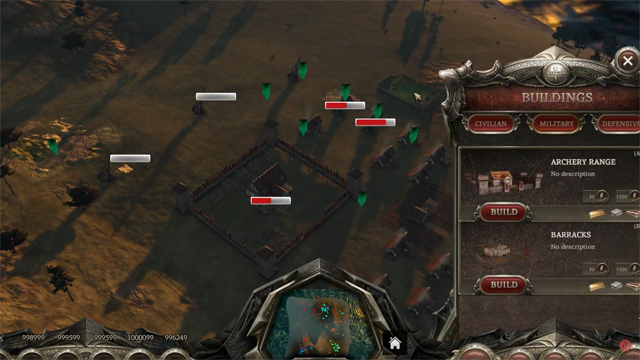 Early look at gameplay for Avalon Lords. 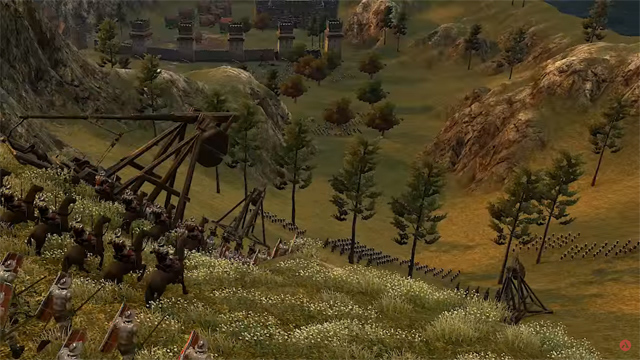 A teaser trailer of the Avalon Lords MMORTS. No gameplay featured.